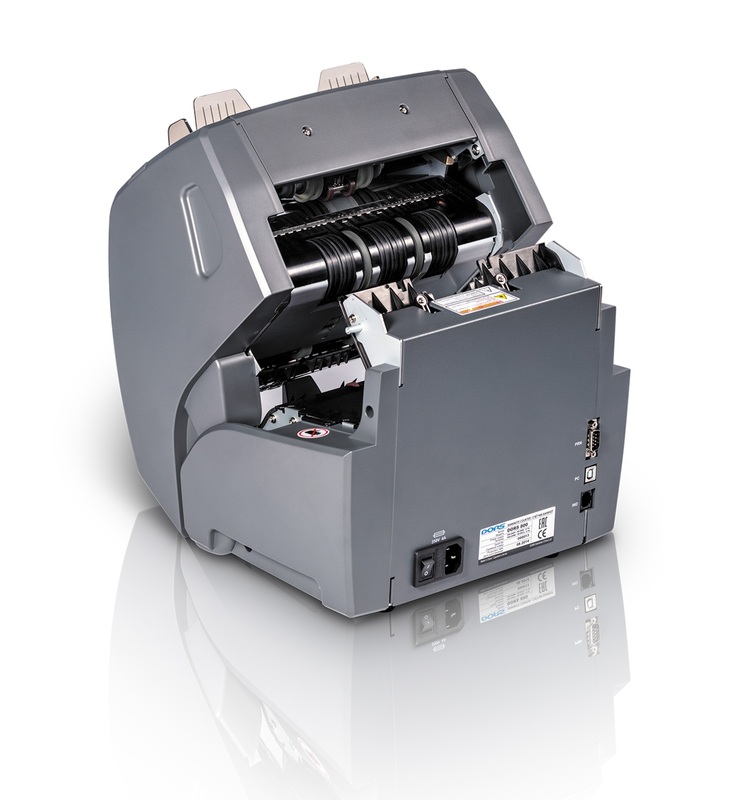 The Magner PRB is a 2-pocket multi-currency sorter with expert level counterfeit detection. This currency sorter can accept over 70 currencies for sorting in one template and can automatically recognize 5 pre-selected currencies. 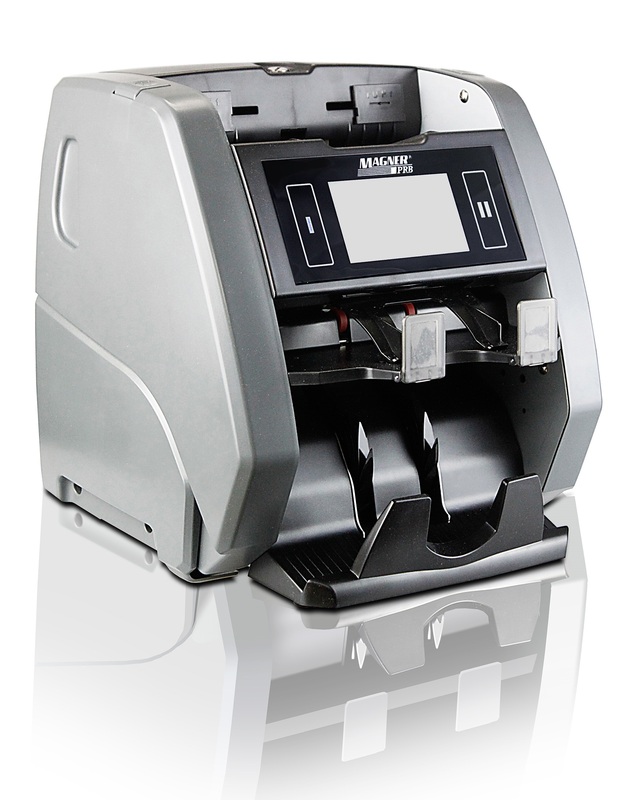 The Magner PRB has multiple different kinds of authenticity verification and can sort notes by orientation, face and denomination. 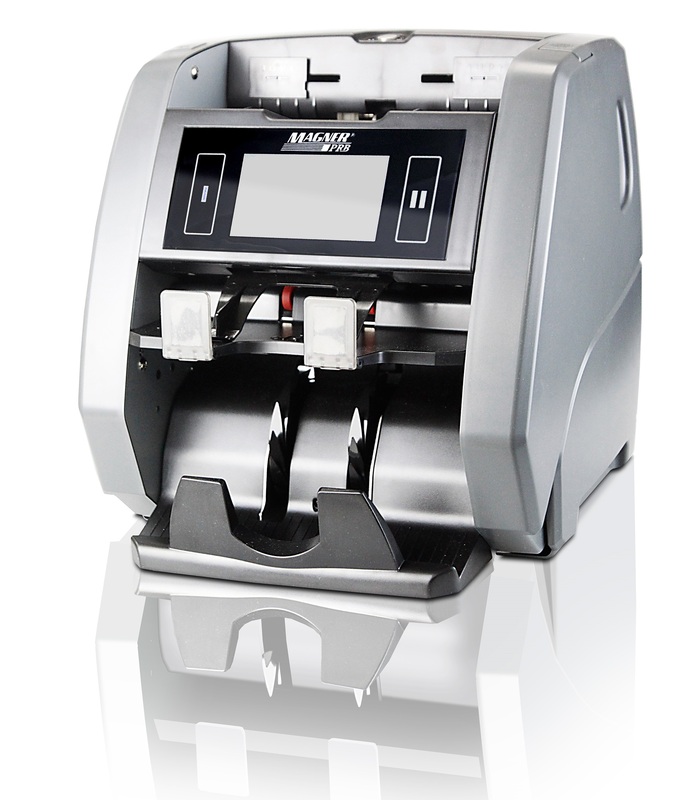 With an advanced on-screen menu, extensive connectivity, updates available via internet, and easy maintenance, this is one of our most user-friendly, cost effective currency counters.